In spite of its global decline in the wake of WWII, Europe remains one of the world's most important regions. European states share similar political systems and, the differences notwithstanding, they have a relatively homogeneous culture. Economically, they are highly-developed countries that are gradually recovering from the global financial crisis of 2008. Europe is also the homeland of the world's most advanced, yet debated, regional integration experiments, namely the European Union. Finally, many European states are NATO members and therefore US allies. Still, Europe is facing serious challenges today. The Eurozone Crisis, the continued inflow of migrants and the wave of terrorist attacks have created a sense of social insecurity; and this had a major political impact. These factors have favored the emergence of Eurosceptic movements that criticize the EU for its ineffective action. Many describe it as an instrument of (German) economic imperialism and even questioning its legitimacy. In 2016, the UK decided to leave the Union. Brexit has caused much uncertainty and has set a precedent that other countries may imitate in the future. Europe must also deal with various issues abroad. Ensuring the stability and economic development of Africa is paramount to solve the immigration problem. Relations with Turkey, a candidate to EU membership and already part of NATO, are deteriorating due to President Erdogan's authoritarian policies. In traditional security terms, the main concern is Russia. The EU is powerless in this domain, and therefore NATO and the US play a prominent role. Tensions mounted following its annexation of Crimea in 2014 and the subsequent conflict in eastern Ukraine; even though the situation is also the result of erroneous policies towards Moscow. This has led many countries to renew their effort to modernize their militaries, but has also created a political dilemma due to Russia's importance as an energy provider for Europe. Relations with China are also complex. A major trading partner for Europe, its ambitious "One Belt, One Road" initiative is raising many questions. The project will bring consistent Chinese investment in Europe, but it may also result in a geoeconomic penetration by Chinese firms into the continent. In short, the Europe is facing a social and political crisis that will mark it for the years ahead. 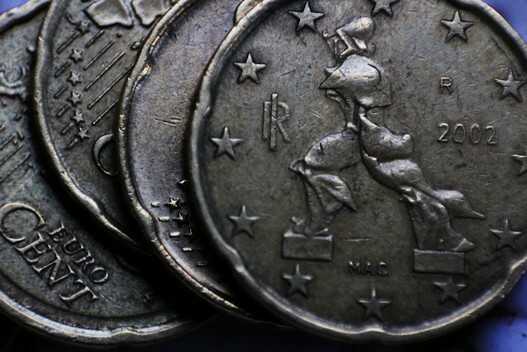 Will Italy Leave the Eurozone? 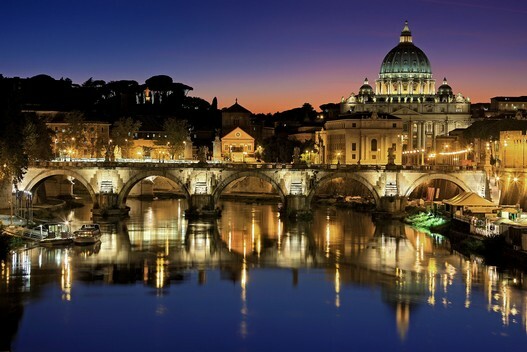 Following a decrease of 0.1% in the third quarter of 2018, Italy’s economy contracted of 0.2% in the final quarter of the same year. As such, Italy is now officially in technical recession; just when it seemed to be recovering from the effects of the debt crisis. This has sparked an intense political debate and has cast doubts over its economic prospects. But what does this actually mean for Italy and the EU? I was pleased to examine this issue for KJ Vids and to give my contribution to this video. In January 2019, the European Parliament approved (with many amendments) a proposal for a Regulation that would enable the EU to suspend funding to a Member State if it doesn't respect the rule of law. As the time of this writing, the legislative procedure is still ongoing and act is now to be discussed by the Council. While the primary objective seems to ensure that EU funds are properly used, some fear this may become a new instrument to punish violations of the Union's Fundamental Values. This comes in a context where Poland and Hungary have both been accused of not respecting the rule of law, to the point that the sanctioning procedure based on Article 7 has already been activated on them. But what will be the impact of this new measure? To know more about this topic, read my article on Geopolitical Monitor (subscription required). For the European Union, 2019 will be a difficult year. The exact terms of Brexit are still unclear; Italy has turned to Euroscepticism; Germany and France are experiencing domestic troubles, the V4 countries engaged in disputes with the EU, Greece is going to renew its Parliament while still struggling to recover from the financial crisis and Spain is focused on domestic issues. No one seems in the condition to lead a reform of the EU; and only a few months ahead of the European Parliament elections, many are raising doubts over the legitimacy and the fundamental values of the European Institutions. Read my forecast on Geopolitical Monitor (subscription required) to know more about the trends that will influence the EU throughout 2019. Italy is facing a delicate political and economic situation. Once a centre of the Western Civilization, it gradually lost its centrality throughout the centuries. More recently, it plunged in a severe recession following the global financial crisis, and it has shown signs of recovery only in the past few years. Yet, it remains the Eurozone’s third largest economy and fourth in the EU as a whole, and it remains one of the most influential countries in the Union, of which it has been a supporter for decades. However, the current coalition government formed by the Five Star Movement and the League is casting doubts over Italy’s commitment to the EU, and notably over its budgetary rules. This in turn raises concerns over its own economic recovery and also on the tenure of the EU as a whole, which is caught between two diverging views of European integration. Learn more by watching this video by KJ Vids based on my analysis. Will Brexit Open the Door for an EU Army? In the last weeks on November 2018, Brexit and Macron's call for a "EU Army" have been among the most debated issues in the media. Yet, they have been discussed as two separate issues, with very (if any) attention at what is the link between them. 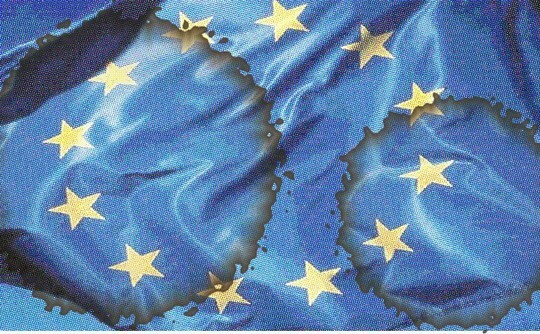 In this article for Geopolitical Monitor, I examine Britain's role in the CSDP (Common Security & Defence Policy) and the effects of Brexit on it and on the possibility of creating a unified "EU Army". PS: I know that it is a German Eurofighter and not a British one, but I am just using the same photo that appears in the original article. 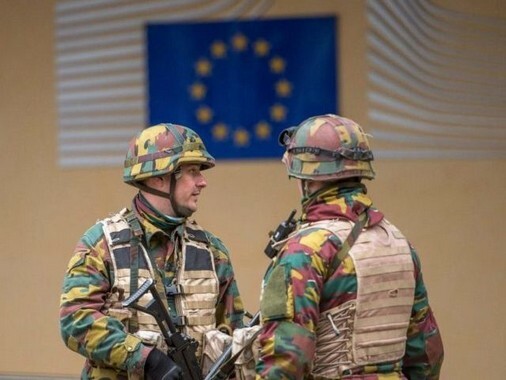 Will There Ever Be a Common "EU Army"? In an era of mounting rivalry between great powers, and with the Trump administration raising doubts over the America’s commitment to protect Europe, the recent declarations by French President Emmanuel Macron over the need of a “European Army” to protect the continent against Russia, China and even the United States have caused much political debate. But will there ever be a European Union Army? This video by KJ VIds based upon my analysis explores this eventuality. Is the European Union on the Edge of a Civil War? A simple question, yet a rather shocking and dreadful one. 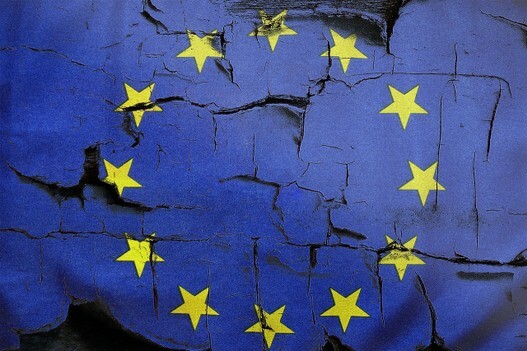 If we observe the current status of the EU, its future appears uncertain at best. Brexit is unfolding. A trade conflict with the US is looming. Social tensions are growing due to the combined effects of the debt crisis and of immigration flows from extra-EU countries. Consensus is lacking over the evolution of the common institutions, and anti-EU political forces are on the rise all over the continent (the new Italian government is just the latest example and probably strongest expression of this trend). In such a context, it seems that the Union is destined to be more and more divided, to the point that French President E. Macron stated that the EU is experiencing a "civil war" over its fundamental values. This prompted me to raise the provocative question. And interestingly, if we observe the past, we can see that the situation of today's EU is strikingly similar to that of another "Union"; namely the United States at the eve of the War of Secession. Will the EU also plunged into civil war, as the US did in the 1860s? Full article available here on Eurasia Review. Moreover, a video version by KJ Vids is also available. Viktor Orban's re-election as PM in Hungary and Macron's "civil war" statement are both indicators of the diverging visions on the EU: one in favor of more integration, the other wanting to protect the core sovereign rights and the national identity of member states. 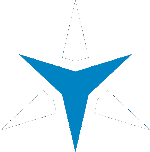 The latter is embodied by the four countries forming the Visegrád Group, whose influence in European affairs is increasing. Now, beyond the politicized discourse surrounding the V4 states, the existence of these diverging visions is a fact. Both are legitimate and present their pros and cons. Moreover, behind the vision supported by the Visegrád countries there are precise historical causes and geopolitical factors; which must be taken into account to understand their stance. 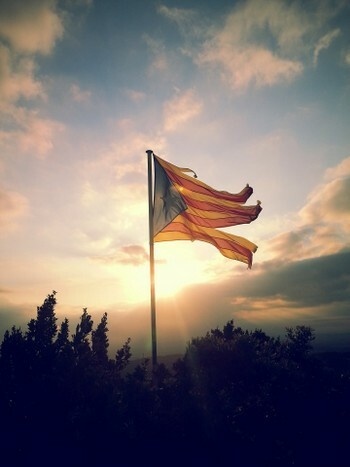 This long comment focuses on the independence referendum in Catalonia held on October 1st 2017, an event that attracted significant attention by the media, especially after the moves by the Spanish central government to block it. The aim of this article is not to examine the political debate around it in Spain and in Europe, to assess its economic impact, and even less to determine “who is right” and whether Catalonia should become independent or not. Instead, what I wish to do is to raise two often neglected but extremely important aspects of the issue, namely the historical roots of the Catalonian separatism and the problem’s nature from the perspective of international law. Full article available here on Eurasia Review. This brief paper is a summary and an analysis of an article written by Jon Berindan in 2013 on the theme of the European Union's grand strategy. I wrote this paper in late 2016 as part of a course titled "European common foreign, security and defence policy" that I attended during my Master's program at Université Catholique de Louvain. It is a short academic work, but it offers useful reflections on the EU's main strategic publications (namely the 2003 European Security Strategy, ESS; and the 2008 Report on the Implementation of the European Security Strategy, RIESS) and their evolution through the years. Berindan's full article can be found here. At the beginning, I summarize Berindan's conclusion on the changes in the EU's grand strategy. Basically, he argues that the Union is still not a "world power", and that therefore it is too early to talk of a "grand strategy" for it akin that of the United States or other states; still, the EU has at least shown its willingness to become a "world power". At that point, I comment his statements. First, I contest his definition of "grand strategy" as being the exclusive prerogative of a "world power". Then, I examine the concept of "power" and its application to the EU. I show that the real distinction here is based on the means, the methods and the objectives of the Union as an international actor. Since the EU is able to employ various tools to pursue its goals, I argue that it is legitimate to talk of a "EU grand strategy". Next, i show how the two ESS papers that Berindan examines are consistent with the EU's nature. Finally, I examine the 2016 Global Strategy (GS) published by the EU, I show how its content is partially consistent with Berindan's observations; as its ample scope makes of it a form of "grand strategy" that Berindan would consider premature for the Union.